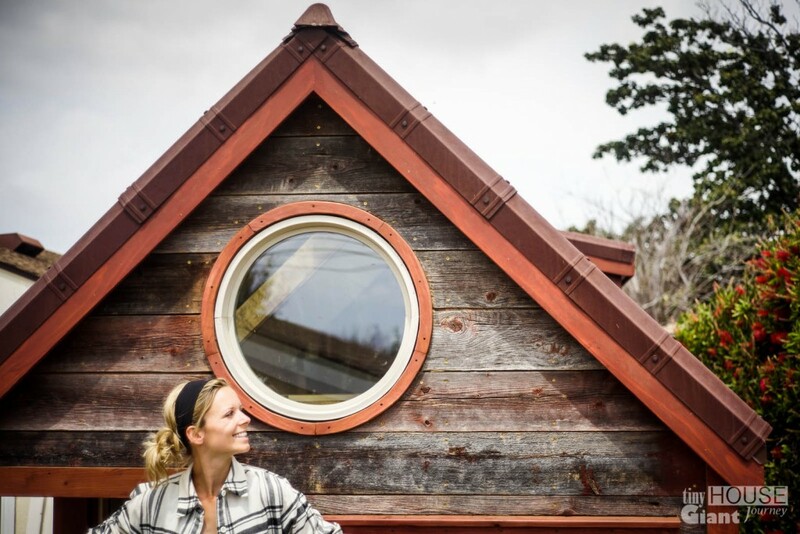 Here’s the deal: insuring a self-built tiny house is challenging. I’ve struggled. Others have struggled. Insurance companies don’t know how to categorize our strange, rolling homes, let alone insure them for damage and theft. 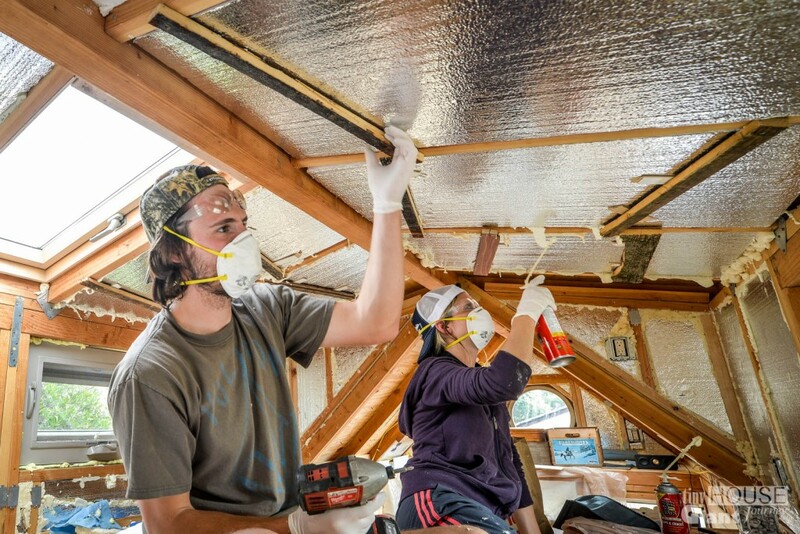 Luckily, with the popularity of the movement growing, it is becoming easier to find tiny house insurance. 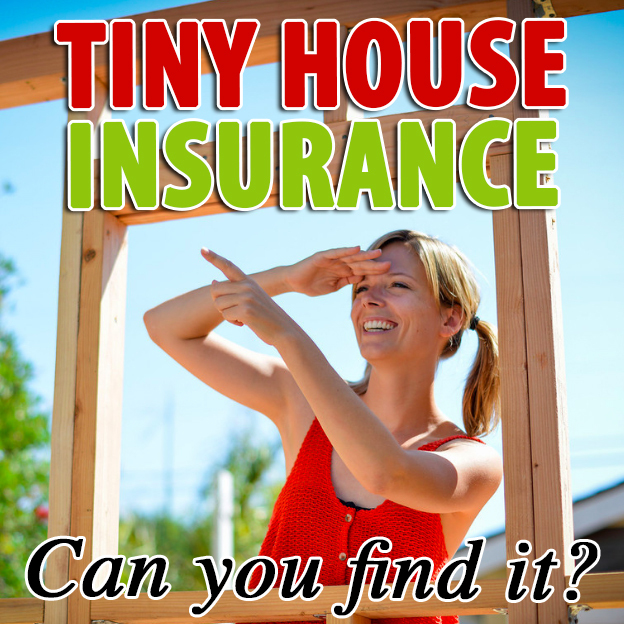 When it comes to tiny house insurance, classification is important. 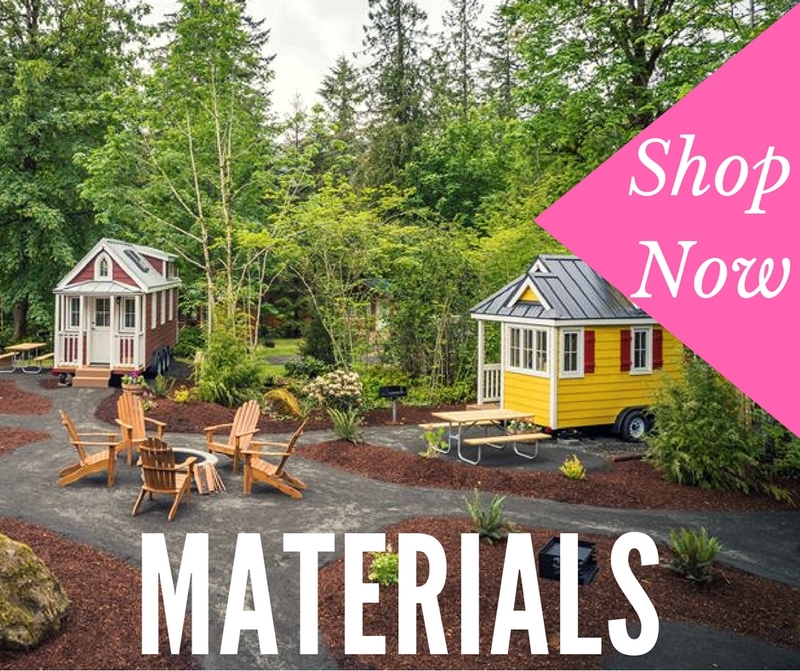 In the past few years, RVIA (or Recreational Vehicle Industry Association) has started classifying tiny homes built by approved manufacturers as “certified RVs.” In the tiny house world, only a few companies are licensed to build RVIA certified tiny homes. The easiest way to determine if a company is certified is to look them up on the RVIA website. 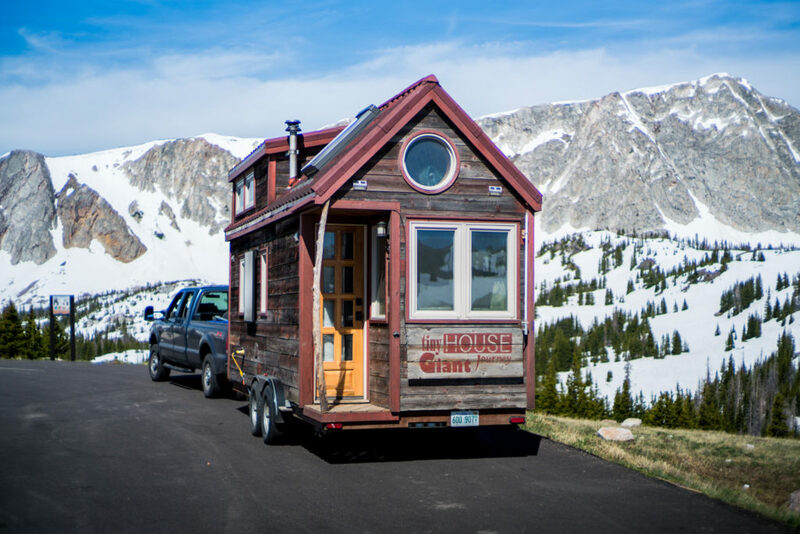 If your tiny house is going to be built by a RVIA company, it will be legally categorized as a Recreational Vehicle. 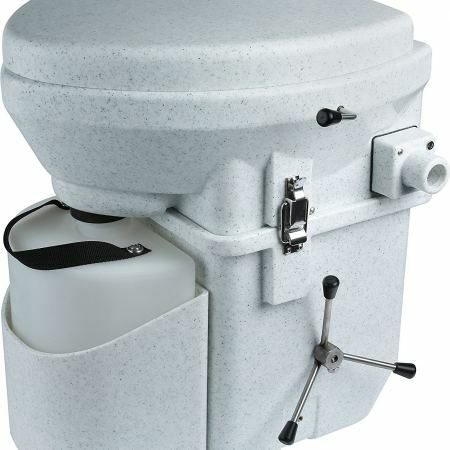 Insurance companies understand this classification and it will be easy to secure RV insurance. 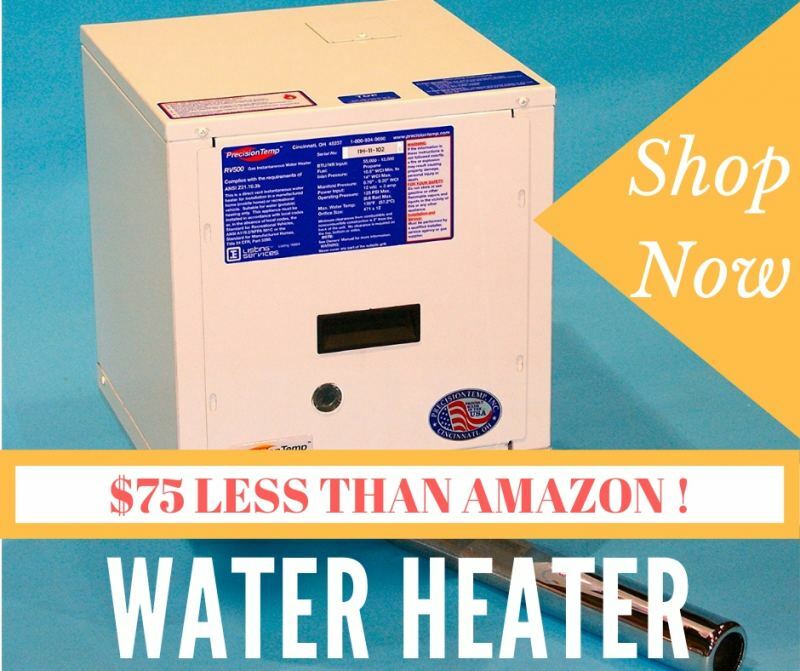 But what if you’re not an RVIA approved manufacturer? 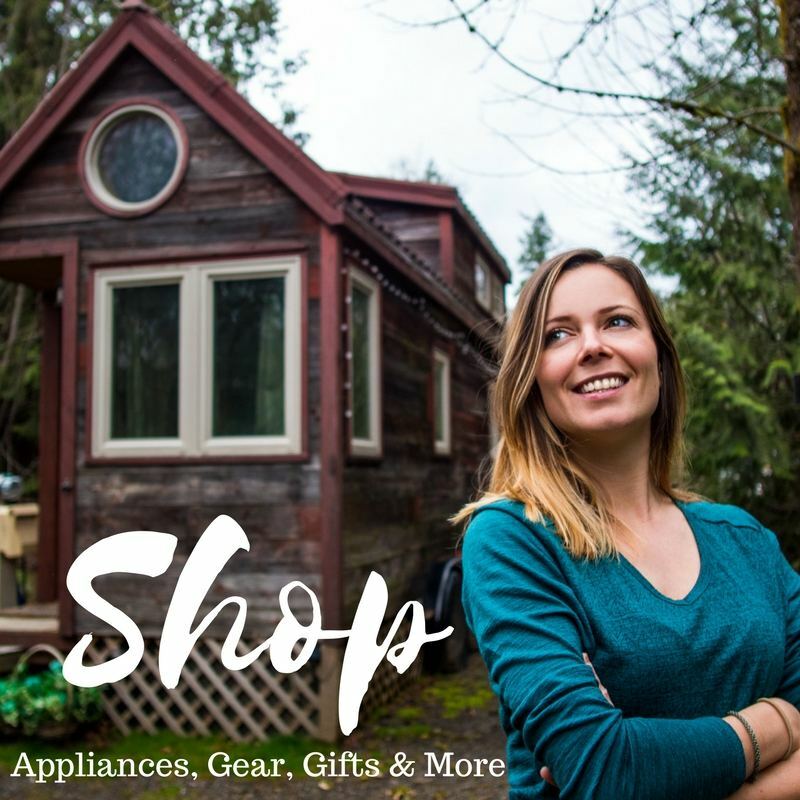 Well, your tiny home will not be RVIA certified. You can not get an RVIA certification after the fact. 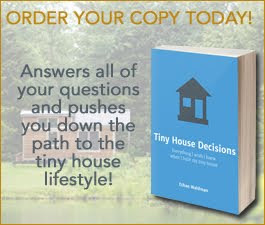 The DMV will categorize your tiny house however they please upon registration. For example my tiny house was registered as a “Recreational Trailer” in Illinois and as a “Coach Trailer” in California. These classifications are more difficult to insure. 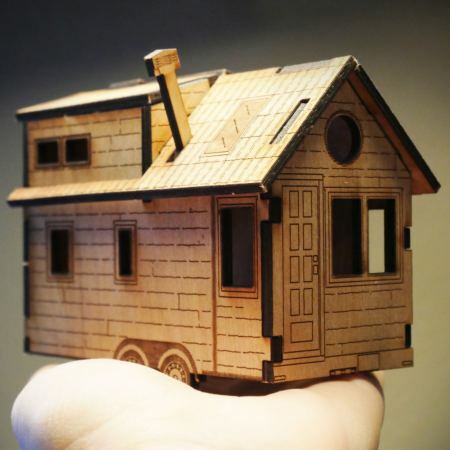 I have heard of tiny housers finding insurance by categorizing their tiny homes as additional dwelling units, pieces of art, or something else altogether. 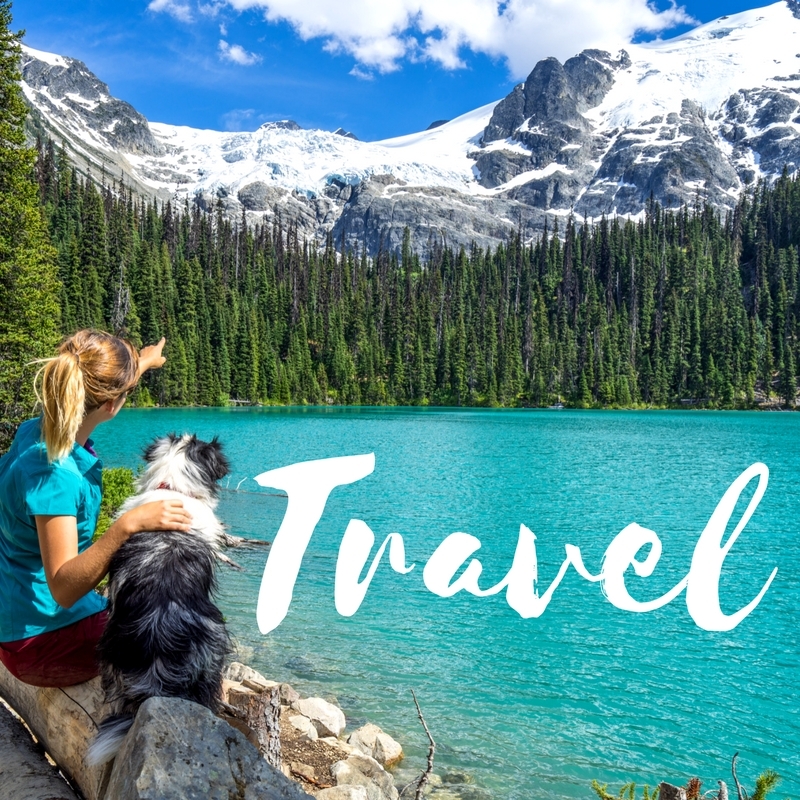 If you do not intend on traveling with you tiny house, this is a real option because these types of policies are state by state. They will not include travel. Big Lake Tiny House. 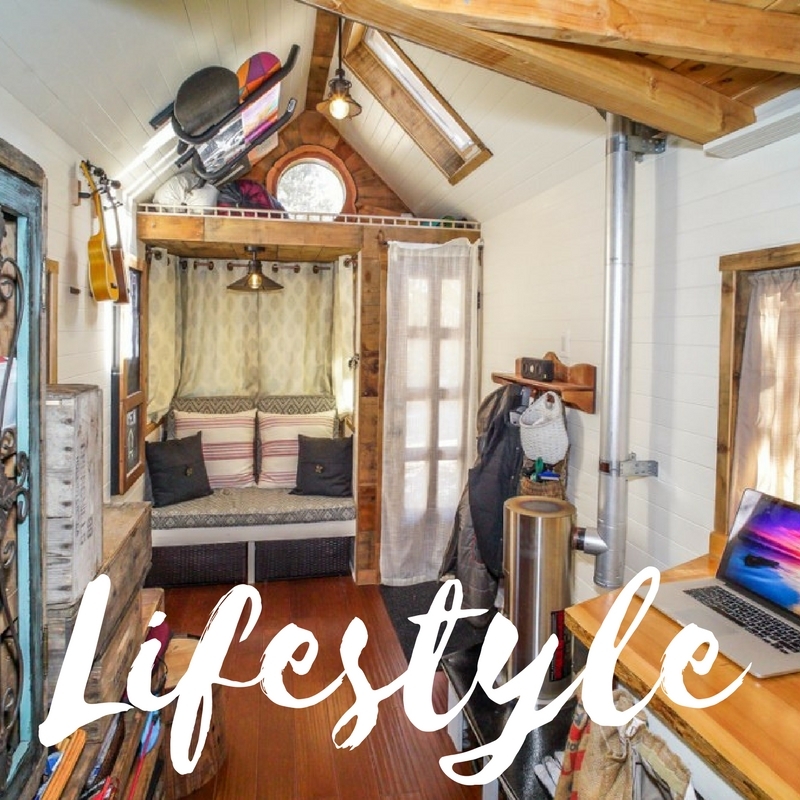 Michigan based tiny house with local insurance and an annual premium of only $400! Runaway Shanty. Connecticut. Insured as a “manufactured home” through local company Archambault Insurance. Read more about their policy here. 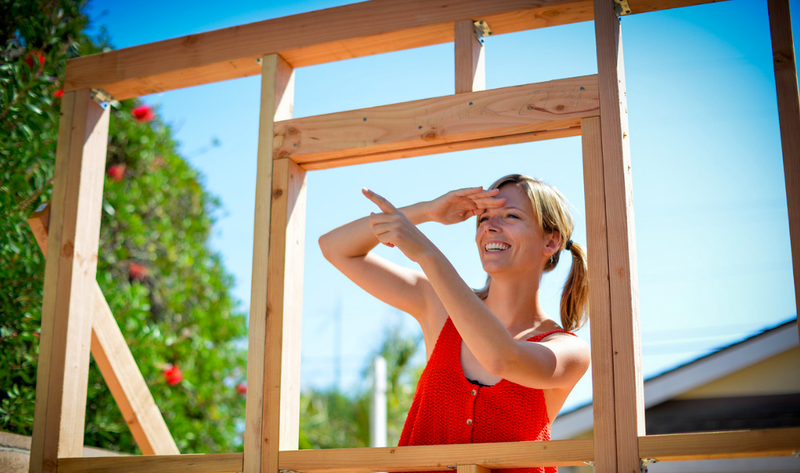 Back in 2014, when I finished my tiny house, I searched for insurance. It was important for me to get a RV policy since I was using my tiny dwelling for travel. I also needed multi-state coverage, which further complicated my search. Every company would either refuse to insure me or quote some absurd number. Eventually I gave up. For two years, I put my faith in the liability coverage offered through my truck’s policy. 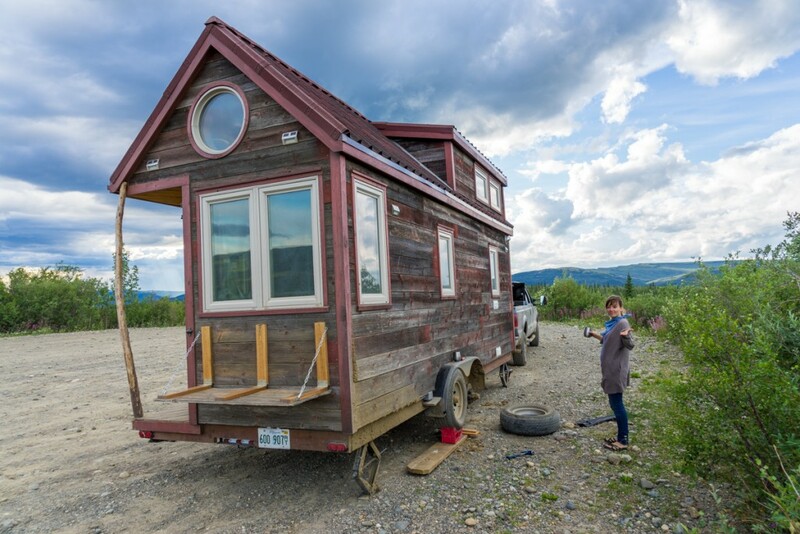 My tiny house was insured as a “tow load” when traveling down the road. Once I disconnected my tiny house from my truck, I had no insurance at all. In the summer of 2016, I decided to take another look. 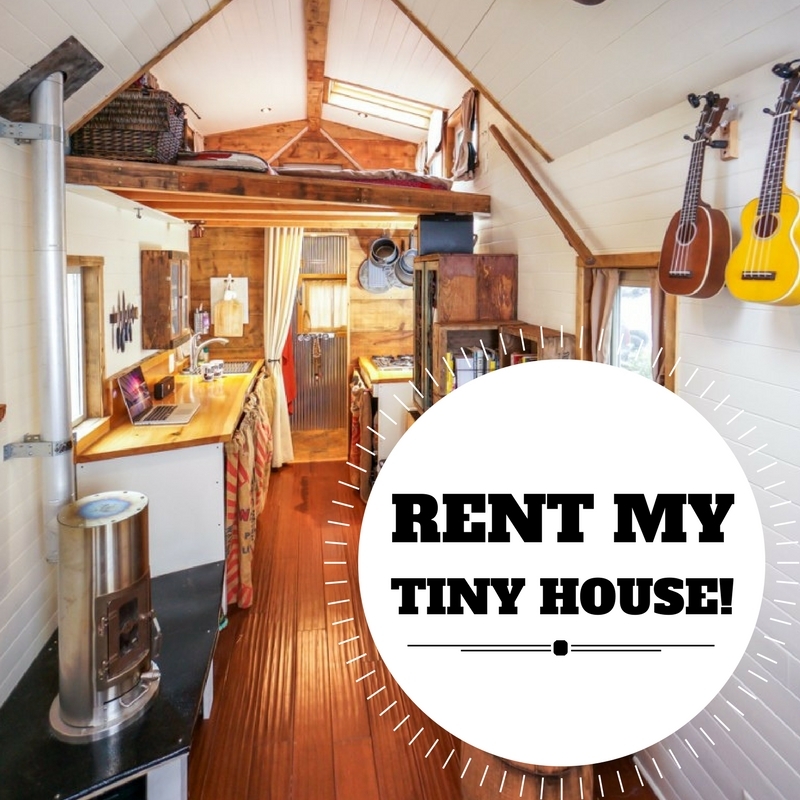 I visited insuremytinyhome.com and applied for coverage. After multiple discussions with Darrell Grenz, my insurance rep, I was able to secure a policy that includes travel. I was thrilled! My annual premium with Darrell Grenz came to $903, which I paid up front to reduce costs. This might seem expensive, but I do have a beefy insurance policy that includes multi-state travel. Also, I was told I could adjust my policy at any time for a lower rate (see update below). 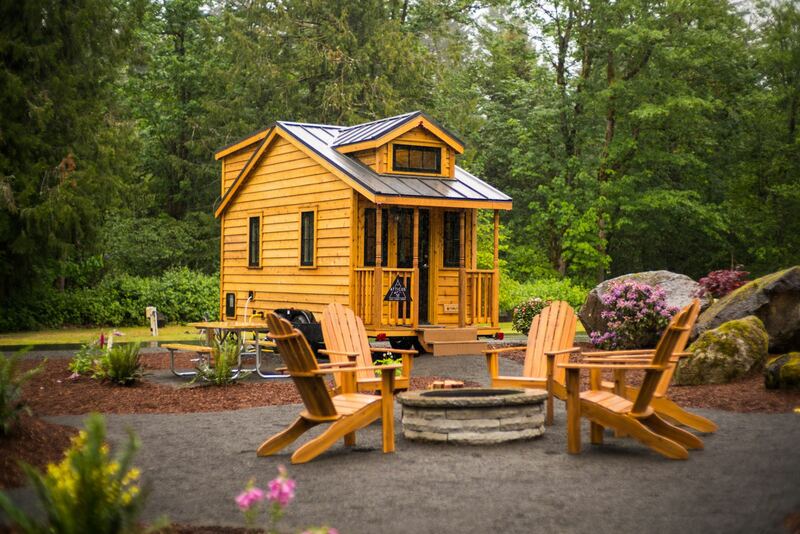 I believe the average premium for Tiny Houses through this company is $600. After almost a year with Darrell Grenz, I have canceled my insurance policy. I was completely dissatisfied with the communication and service I received. In December of 2016, I asked to change my policy. I was ignored or given the runaround for nine months! Excuses were made about family emergencies and understaffing issues. I tried to be understanding, but, ultimately, I never received a change to my policy. Imagine if I actually needed to make a claim! 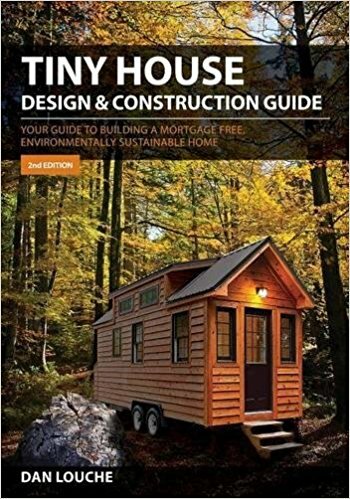 I cannot in good conscience recommend insuremytinyhome.com or Darrell Grenz. In fact, I’m telling you to not to use them. I feel as though I spent $903 on nothing, as most times I couldn’t even get anyone to return my communication. I have since purchased a new insurance policy through Michael Carmona Agency. My new policy includes everything I had with Darrell Grenz, except I removed multi-state travel and added renter’s insurance and liability coverage for medical expenses. My new annual premium is $878.80. If I ever want to move my house, I simply pay a per-day fee for Tiny House travel insurance (about $75 a day). For my current situation, this is better. This time, for the sake of transparency and keeping legitimacy alive, I’m going to give you ALL of the details of my policy. Download a copy by clicking below. So far I am very happy with the customer service at Michael Carmona Agency as they have gone above and beyond to meet my needs. I will continue to update you as I continue with this policy. If you reach out to them, please tell them I sent you. 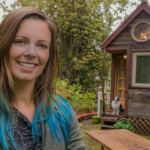 If my Tiny House Insurance article has helped you in some way, consider making a small donation. This is how I am able to maintain this website. Even $5 helps! Thank you for your support! Can someone please send me a copy of their tiny house insurance policy so that I can review it for myself. You can delete any of your personal info as I don’t need to see it. My email address is mauricio-n-shellie@comcast.net Thanks. Jenna, how long did it take you to hear from Darrell after you completed the application? He does not respond to my numerous emails or voicemails after I completed the application and sent him a copy of the Electrical certification from a licensed electrician, per his request. Any help, greatly appreciated! 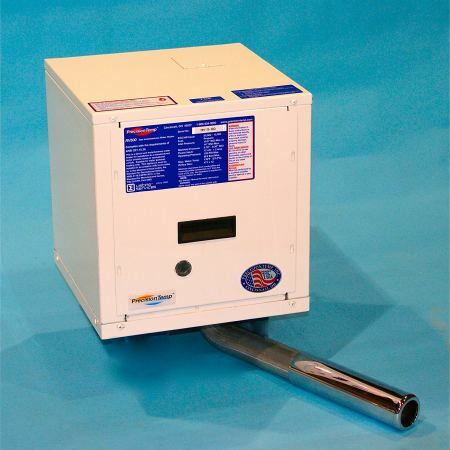 Looking for a policy that covers our Owner Built tiny house on wheels while in transit (unhooking in different states) and in a more permanent location once that location is known. It took awhile. I think he’s very busy. I see. It basically a red flag at this point for us, as we can’t get ahold of our PROSPECTIVE insurance agent. God forbid we’d need him for a claim…. In your opinion. Is it worth it? Have you had a good experience with him since you signed? Would you mind sharing the details of your policy? My Partner and I are looking to do the same, and get a policy that would cover us on the road, in addition to a more permanent location. 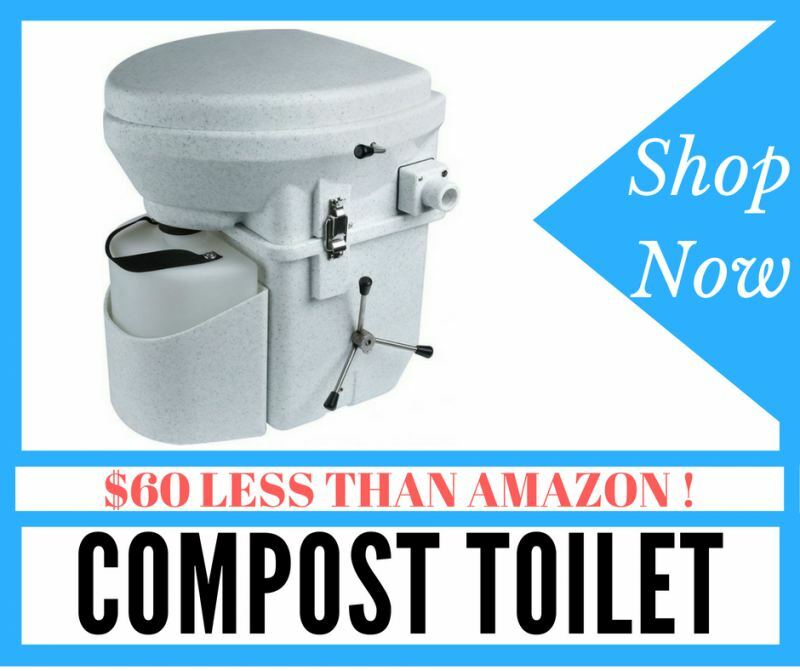 Thank you for posting this great information! You can email me and I will send some details of my policy. I can’t really say yet if the insurance is worth it or not. It’s definitely expensive. Unfortunately where I am parked, it is required. Thanks Jenna – I used the form on the CONTACT page to email you. Not sure if you can email me form there? We live in one, and it’s awesome! 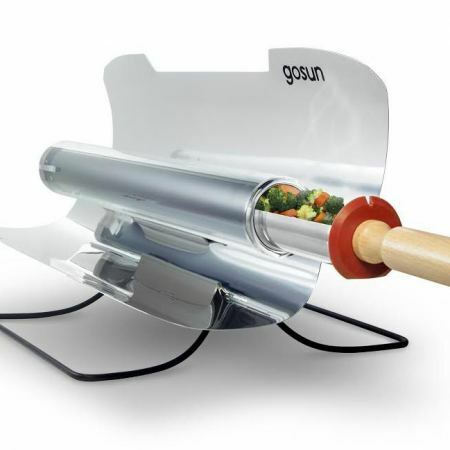 Thanks for mentioning us! 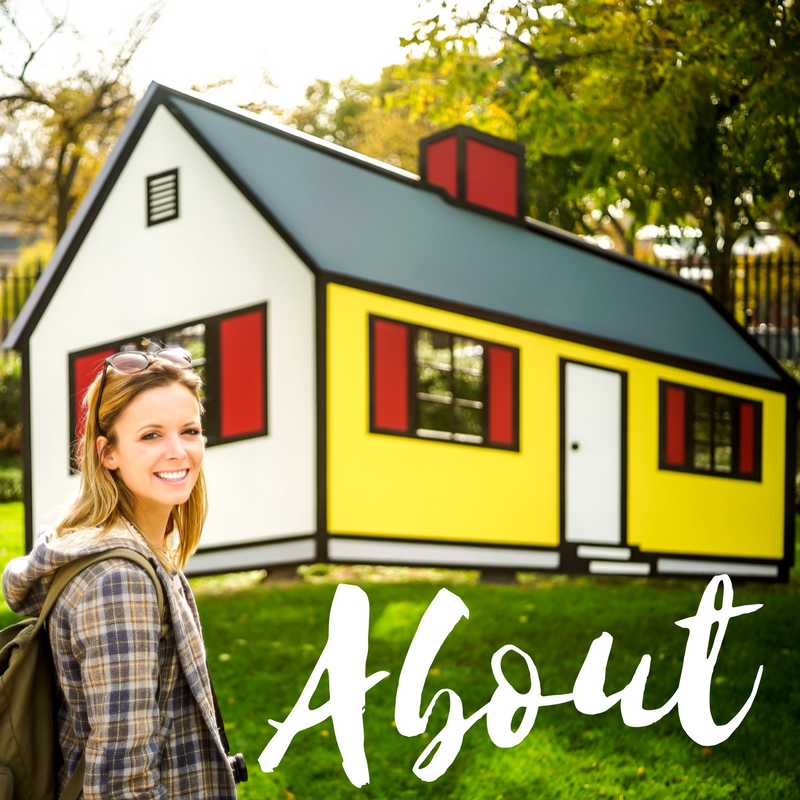 Yes, our insurance policy covers our tiny house only within our current state of residency, but we are quite happy to see you got insurance for traveling with your home – we will need that pretty soon, too!! !